Sponsored by Pinnacle Fitness Bootcamp and CertaPro Painters, a portion of the proceeds benefits Decatur Education Foundation. Everyone wins! For the second year two local Decatur businesses, Pinnacle Fitness Bootcamp and CertaPro Painters, are teaming up to sponsor the Decatur Biggest Loser Weight-loss Challenge, a six-week fitness contest designed to improve awareness of healthy habits and challenge the Decatur community to live a healthier lifestyle. Grand prize winners in the men’s and women’s categories will each win $250 in cash, one month of Pinnacle Fitness Bootcamp sessions and $400 in CertaPro Painters gift certificates for painting services. Prize packages will also be awarded for second and third place men’s and women’s winners. 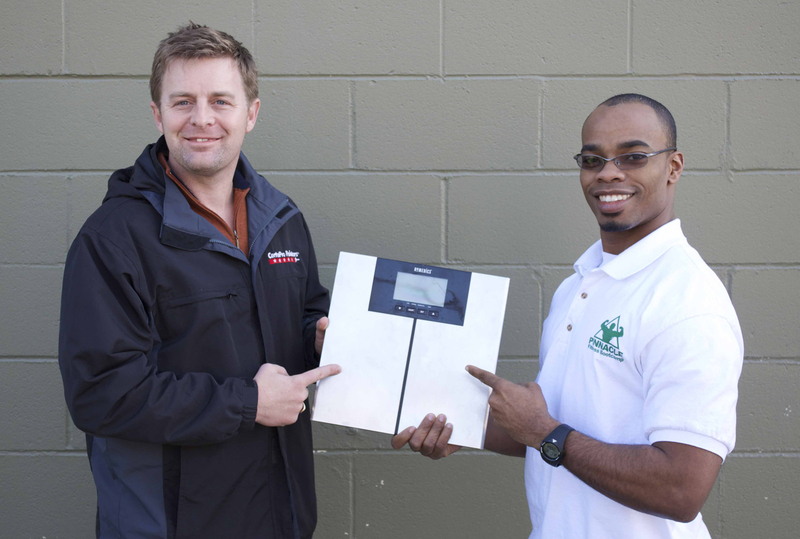 The contest kicks off with a weigh-in at Leapin’ Lizards, 185 Sams St. in Decatur, on Saturday, Feb. 1,7 am–10:15 am. All body weights are kept private – progress is tracked via percentage. Upon registration, each participant receives a weight-loss packet and water bottle. The final weigh-in event is Saturday, March 22, 7 am–10:15 am. Winners will be announced at 10:30 am, and also notified by email. Register by Feb. 1 (must be 18 to participate). Five dollars of each $20 registration fee goes directly to benefit the Decatur Education Foundation. Participants who decide to supplement their weight-loss efforts with rigorous Pinnacle Fitness Bootcamp workouts can sign up for four weeks for only $40. And if you’re among the first ten to register, CertaPro Painters will pick up the tab (new customers only).